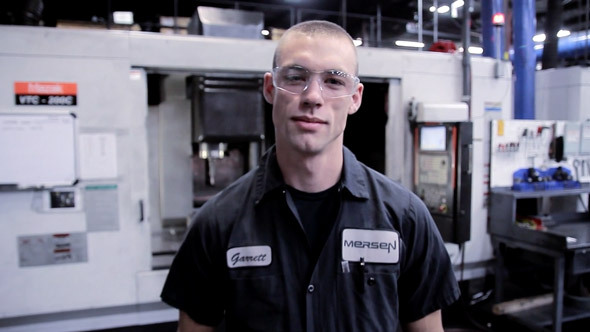 Watch our videos to find out more about Mersen career opportunities! For more information about opportunities at Mersen, please click the link below. This web page provides information about the capabilities and capacities of Mersen's Graphite Specialty Group in North America. Please visit www.mersen.com to see the other products and services that are provided by Mersen. 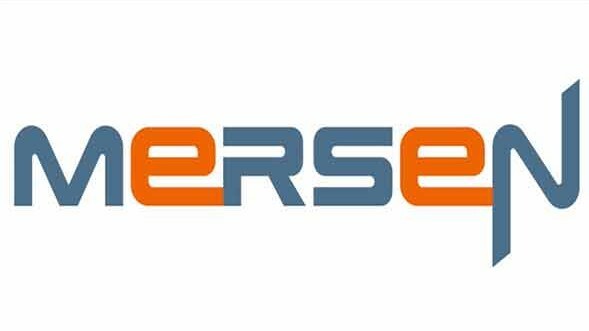 Global expert in electrical power and advanced materials, Mersen designs innovative solutions to address its clients’ specific needs to enable them to optimize their manufacturing performance in sectors such as energy, transportation, electronics, chemicals, pharmaceuticals and process industries.